The following books are offered for sale; we do keep some titles in stock, and can ship to you (order form), but most titles are also available on Amazon. The dates below indicate the revision date; original publication dates vary. 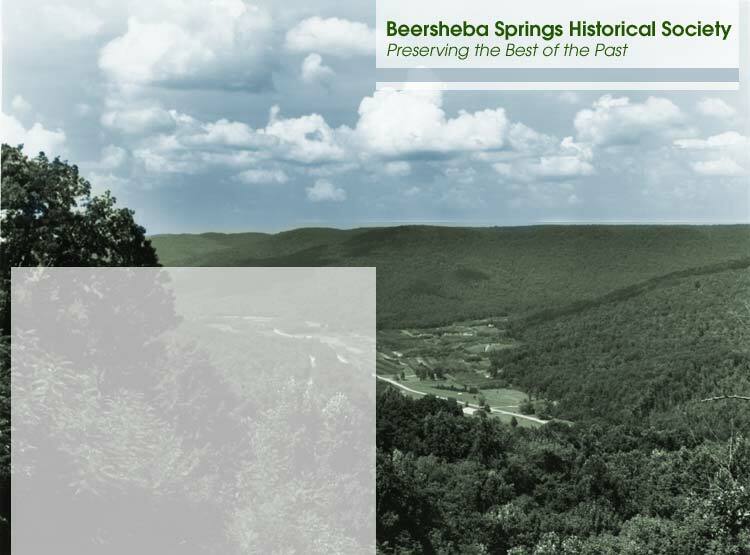 You can peruse copies at the Museum (limited hours; more info here), and at our booth during the Beersheba Springs Arts & Crafts Fair.